A coworker and friend joined me on the adventure during a free weekend during a business trip. 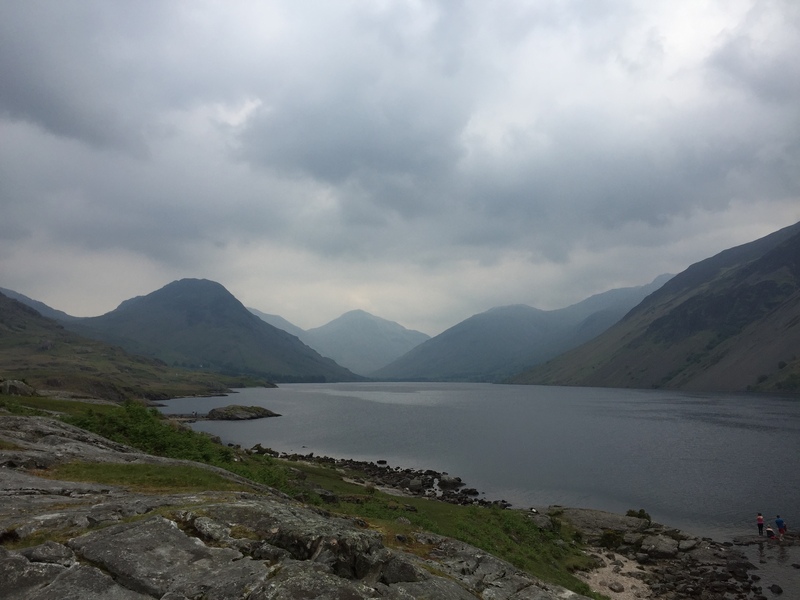 After a 6:00 am train ride from London Euston, my friend picked me up to drive to Wasdale Head. The roads skirted the mountains and the Irish sea. 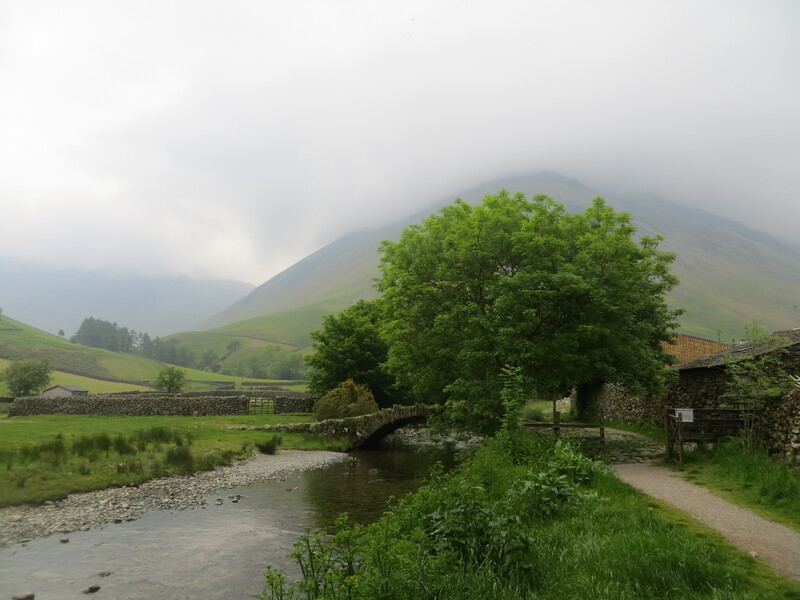 The combination generates the moisture of the Lake District, and the views reminded a bit of Fjordland National Park in New Zealand (where glacial mountains meet the sea). The first view of the Wasdale valley was awe inspiring. It glacially carved valley contrasted with fog above Waswater Lake. 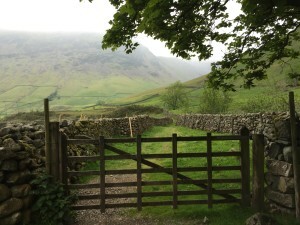 Our destination was Wasdale Inn, one of the most famous hiking (rambling) pubs in England. 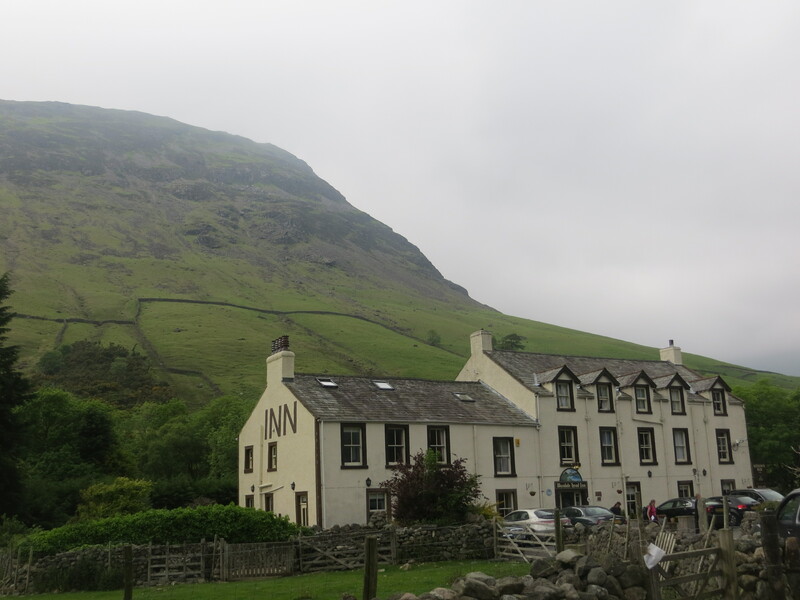 The area hosted an inn, pub, outdoor shop, a camping area. .
After setting up camp, we set off for our climb. 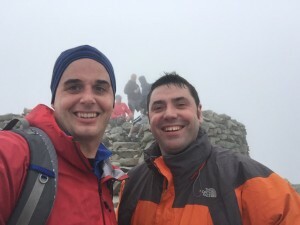 Our loop followed the standard climb to the summit. The trail traverses a ridge toward Waswater and then enters another drainage. 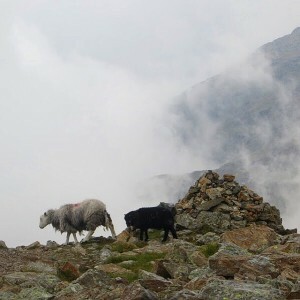 The trail follows the drainage uphill until reaching a saddle and the final dash to the summit. Instead of descending the same route, we continued the traverse, descended some class 3 cliffs, and emerged at the far end of the base valley. 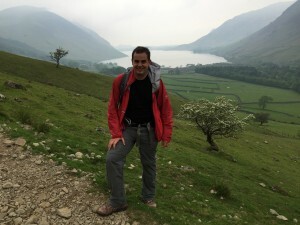 The ~12 mile hike took 6 ½ hours of steady rambling (using a British term). 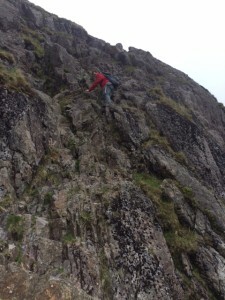 The climb was punctuated by lamb stew, pot pies, and many local lagers at the Wasdale Head Inn. While I love American outdoor adventures, I could get very used to camping next to a world class pub. One the climb, i was able to test my new WoolX Merino wool clothes which performed well in the classic English weather. My Gossamer Gear Mariposa helped the fast & light climb as well. Enjoy pictures of the world class hike.